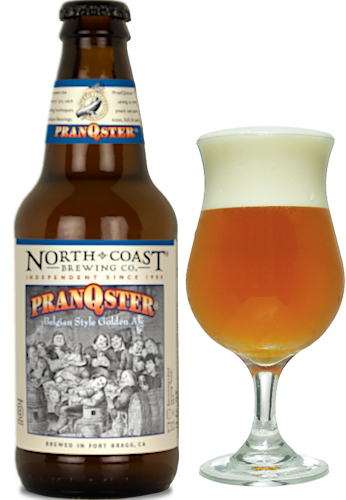 PranQster Belgian Style Golden Ale | North Coast Brewing Co.
PranQster follows in this tradition using a mixed culture of antique yeast strains that produce a floral nose, a full fruity flavor, and a clean finish. Available in 12 oz 4-packs and 750 ml bottles. 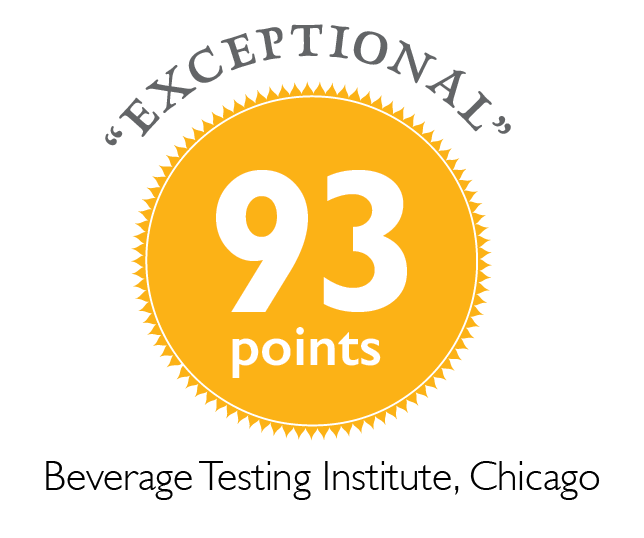 PranQster has won the Gold for the best Belgian Style Pale Ale at the 2014 San Diego International Beer Competition. The judging was conducted by hops and barley loving industry professionals in a blind tasting. 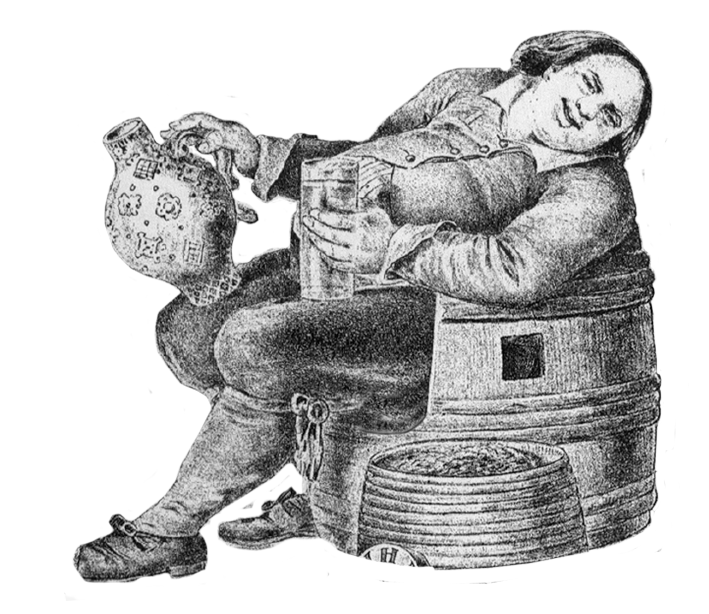 Already a four time gold medal winner, PranQster was awarded number five.